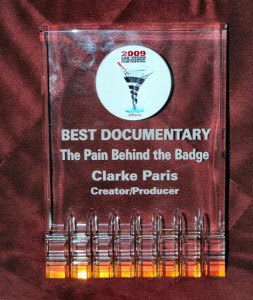 In 2006, Clarke Paris, a veteran sergeant with the Las Vegas Metropolitan Police Department, and his wife Tracie, a Registered Nurse for 29 years, teamed up with 100 Watt Productions and produced one of the most dynamic, informative and powerful films on Police Stress & Suicide, to date…..The Pain Behind The Badge. The Pain Behind The Badge, the result of hundreds of emails, letters, phone calls, interviews, and thousands of miles traveled, is an award winning documentary film that has been changing and saving the lives of police officers, civilian police personnel, and military personnel for several years. In this powerful 1 hour feature film, three different police officers, spouses, and psychology professionals, share their stories of how two of those officers came close to committing suicide and how the other was in a tumultuous relationship, all results of their chosen profession…Law Enforcement. All three officers sought different types of psychological treatment and all three are living healthy and productive lives today. This movie drives home the importance of opening up, seeking out, and accepting help when needed. 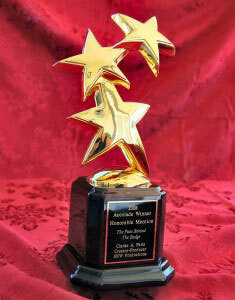 The Pain Behind The Badge received ’Honorable Mention’ at the Accolade Film Festival and ‘Best Documentary’ at the Las Vegas International Film festival. The Pain Behind The Badge is a great movie for Police Personnel, Spouses and significant others to watch alone at home or at work, and learn that should they be struggling, they are not alone. 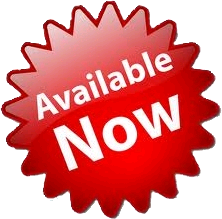 It is also a fantastic training DVD for Law Enforcement Agencies everywhere. 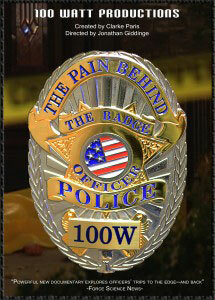 Buy The Pain Behind The Badge Movie Now! Clarke Paris is a military veteran, has more than 27 years experience with the Las Vegas Metropolitan Police Department and is a former ‘Police Officer of the Year’. He is also the Creator/Producer of the award winning documentary film on police stress and suicide, ‘The Pain Behind The Badge’.The Pain Behind The Badge received both the ‘Honorable Mention Award and ‘Best Documentary’ at International Film Festivals. Clarke was involved in recovery for several agencies including Virginia Tech PD (after the 33 student massacre) and Lakewood PD (after 4 officers were murdered in a coffee shop) and has been honored by the International Police Association for his contribution to Law Enforcement.